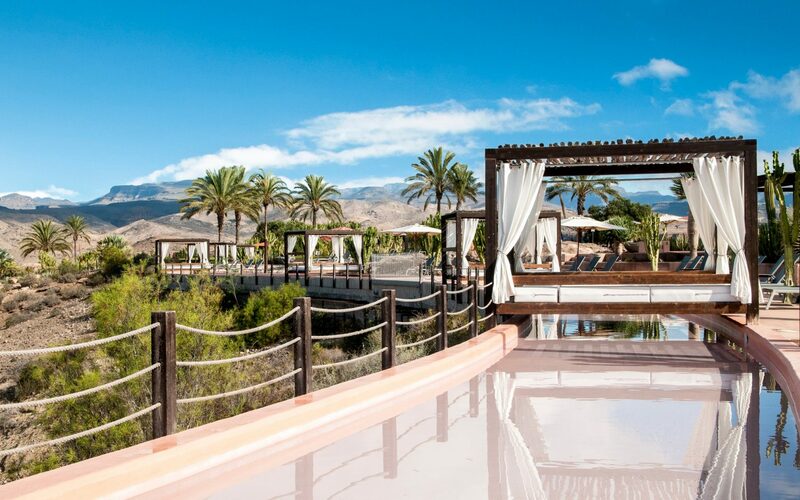 The spectacular five-star Salobre Hotel Resort & Serenity has a superb location, just a 15-minute drive from Maspalomas. 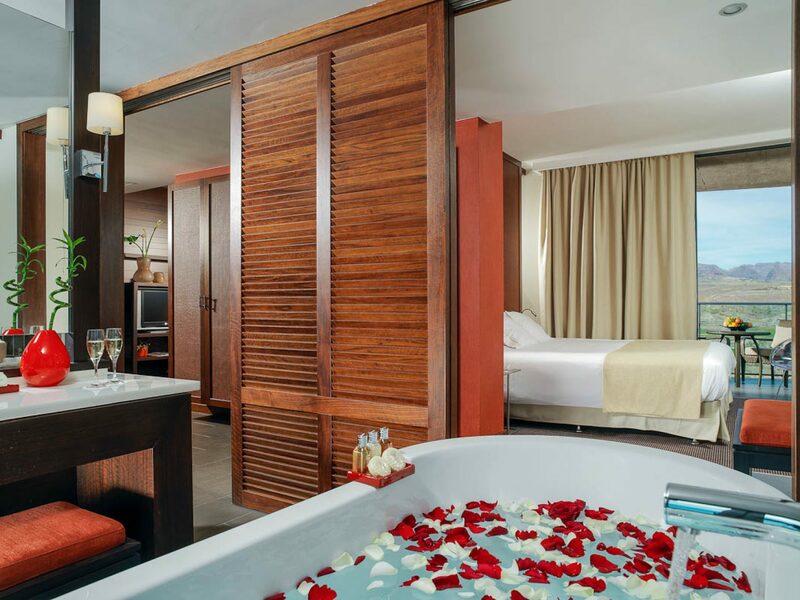 Each guestroom is spacious and tastefully decorated with beautiful furniture and sumptuous fabrics. 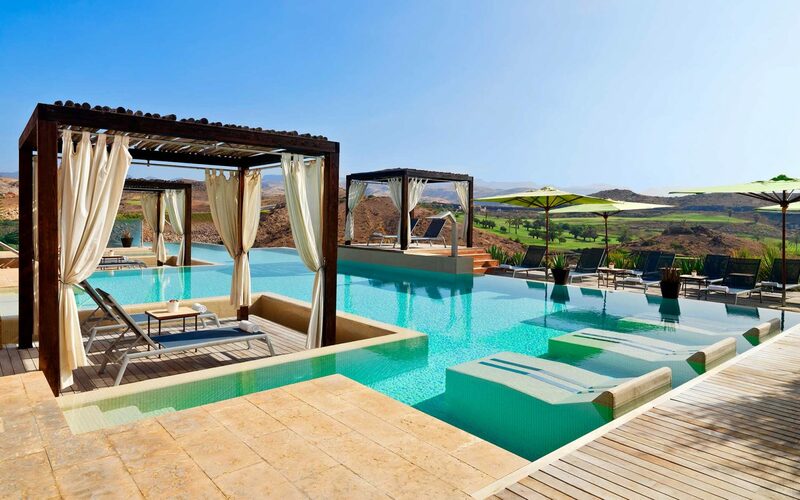 The rooms are equipped with a private balcony or terrace that boast incredible views of the mountains or golf course. 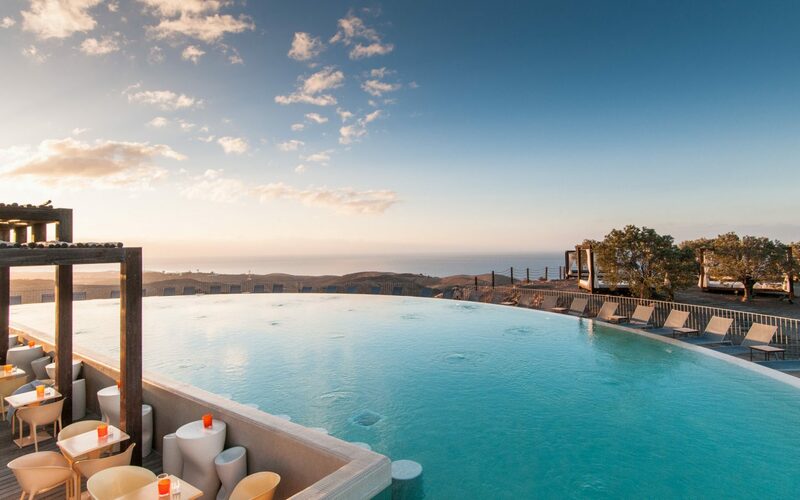 This luxurious hotel has plenty of leisure facilities to keep guests busy including: a complimentary 24-hour gym, seven outdoor swimming pools, a sauna, treatment rooms offering a variety of treatments and massages and the excellent 36-hole Salobre Golf Course. The Salobre Hotel Resort & Serenity has three very good restaurants to choose from, each serving a range of high-quality local and international dishes. And after a delicious meal, guests can relax in one of the hotel’s three comfortable bars. 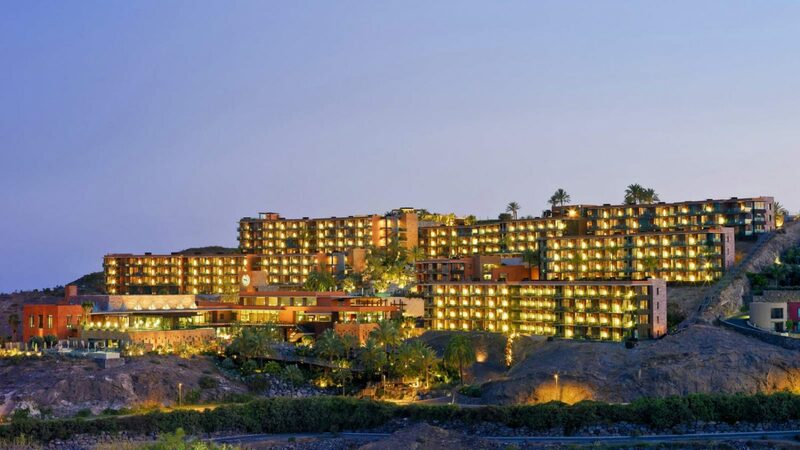 The hotel provides a free shuttle service to Maspalomas Beach and comes highly recommended by Hashtag Golf Travel. 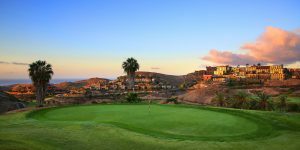 Gran Canaria is a year round golfing destination due to its favourable climate, accessibility and seven very good golf courses which cater to all tastes. 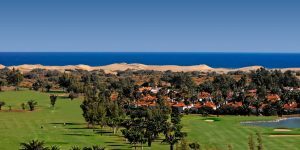 It is a traditional ‘Winter Sun’ destination with good golfing temperatures throughout, however the best value is through the summer months when the golf courses are cheaper as they have the rest of Europe to compete with for golf and sunshine. 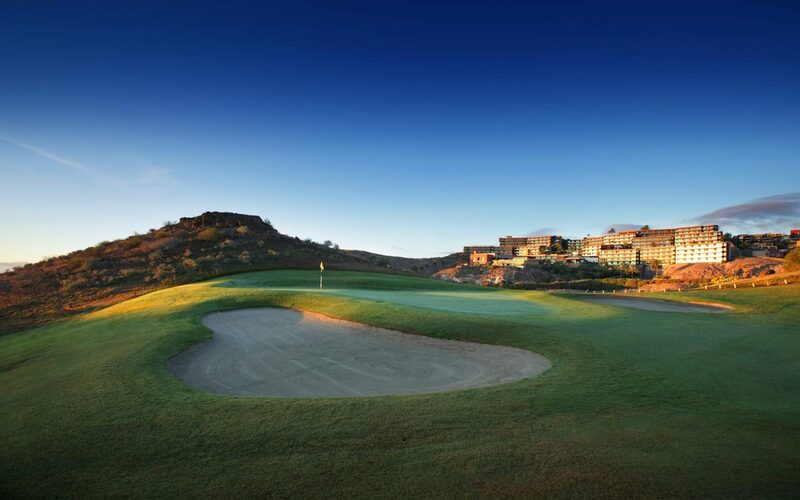 Gran Canaria, along with Tenerife, has the biggest choice of golf courses. 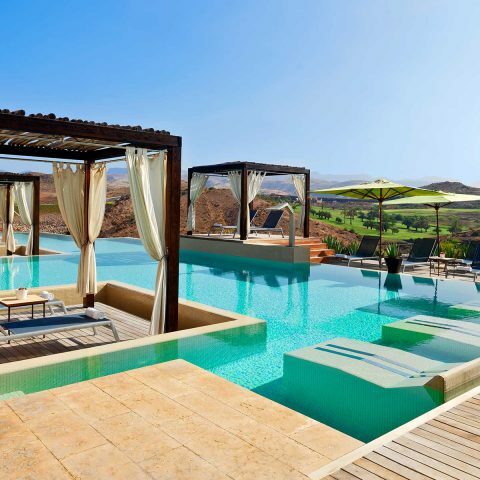 Five are in the South-east of the island near the popular resorts of Maspalomas, Meloneras and Playa del Ingles. They all cater to holiday golfers with a mix of tees making the courses tougher from the back but accessible for higher handicappers from the front tees. 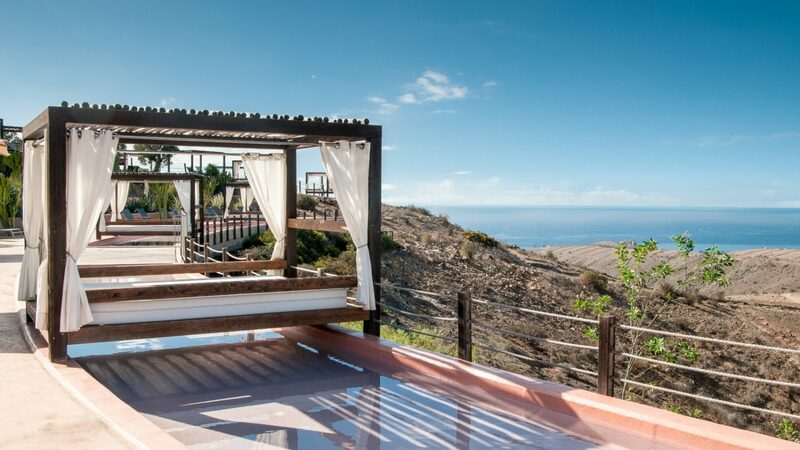 The two courses at Salobre are set in the hills and the courses at Maspalomas, Anfi Tauro and Meloneras are close to the coast and the resort hotels. 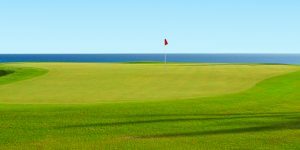 Two of the golf courses; Real Club de Las Palmas and El Cortijo are located in the North-east of the Island, away from the busy resorts and have a more traditional Spanish feel, the courses have magnificent views due to their elevated locations and are well worth a visit. The island has hotels and resorts to cater for everyone. From peaceful, boutique five-star luxury hotels, to a comfortable hotel in the centre of one of the lively beach resorts. A great choice for a golfing holiday. 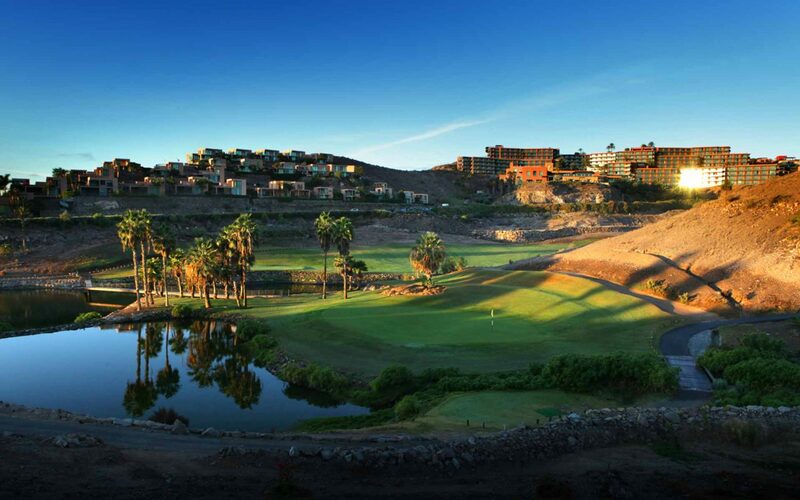 Salobre Golf is a spectacular place to play, taking full advantage of Gran Canaria's amazing geology to create a stunning backdrop for golf.